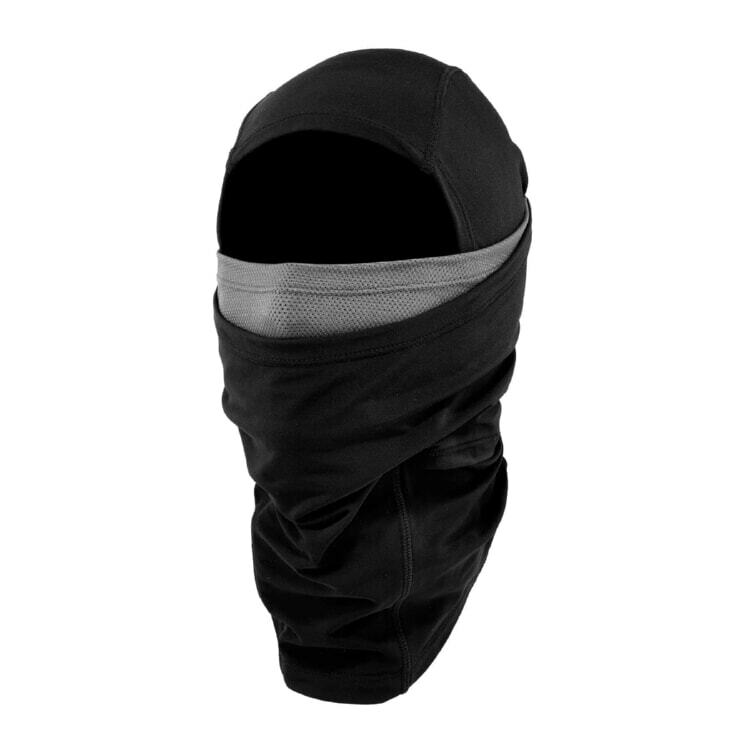 The N-Ferno® Solar Activated Dual-Layer Balaclava featuring Heaterex® technology provides form-fitting comfort and protection from the extreme weather conditions such as the cold, wind and snow. 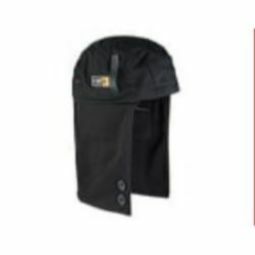 Advanced Heaterex® technology uses solar rays to create an exothermic warming reaction, amplifying the warming effect of the material up to 15°F (10°C). 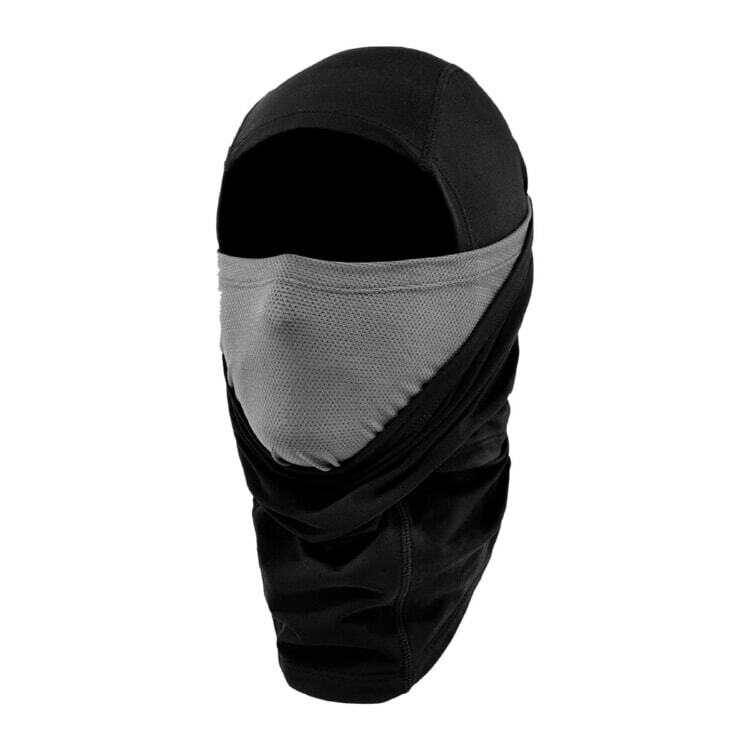 This balaclava works as a ski mask or a staple on the job to keep you warm and dry so you can focus on the task at hand. 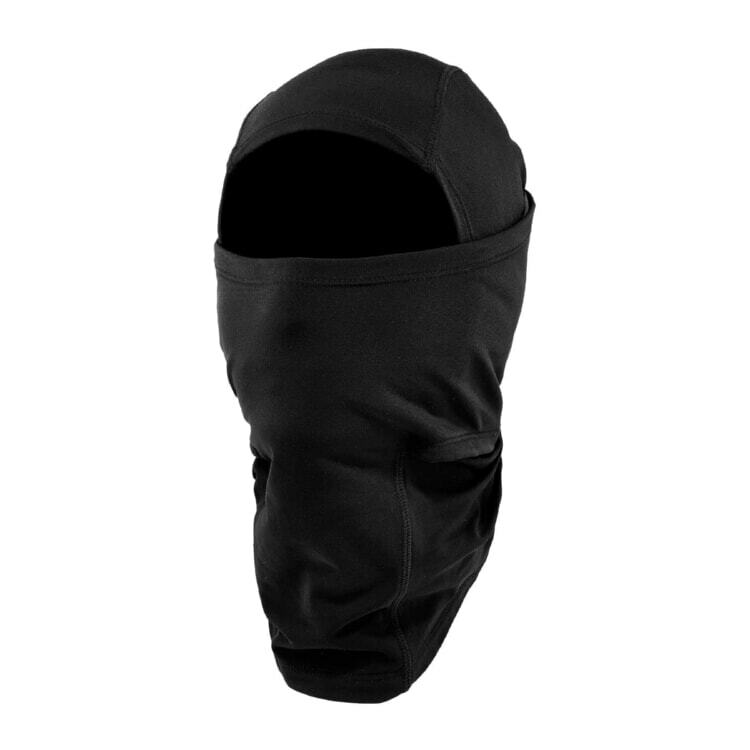 A double layer of fabric covers the nose and mouth so you can pull the nylon, spandex outer layer down below your chin to reveal the soft, breathable, mesh bottom layer. 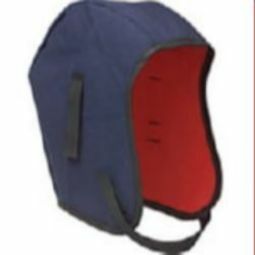 This is also convenient for preventing your safety glasses or sunglasses from fogging up. 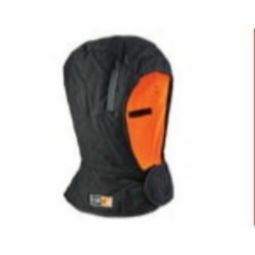 Cover all but your eyes, since you'll probably need those, or wear as an open face mask or neck gaiter. 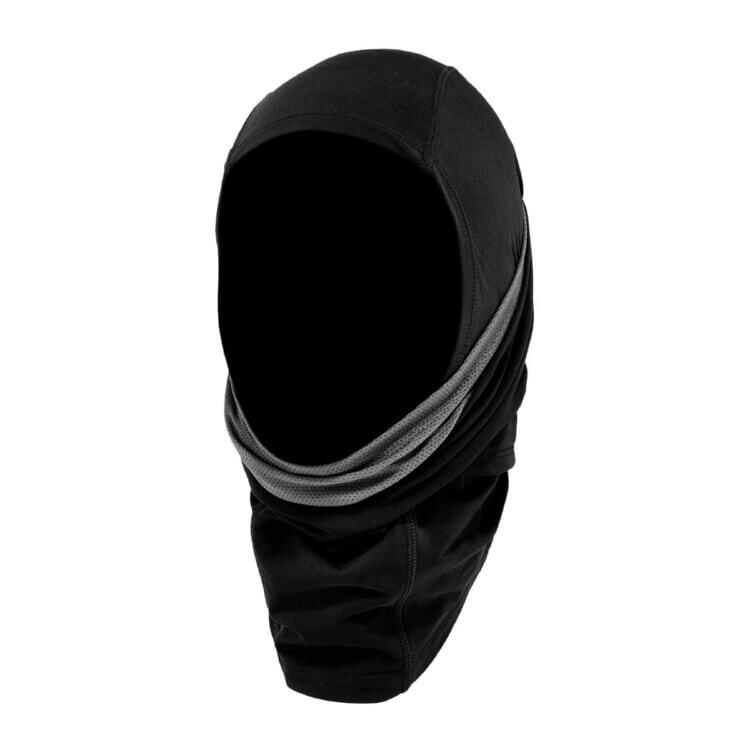 This multipurpose balaclava can be worn comfortably under your hard hat or ski helmet. 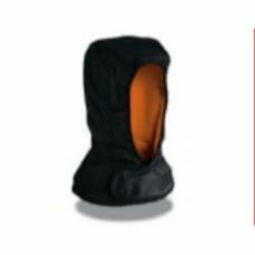 Designed with lightweight, quick-drying and high stretch material to offer maximum protection against the elements in harsh conditions. So quit playing with matches and build a bonfire around your brain with the element busting energy of the N-Ferno® Series.